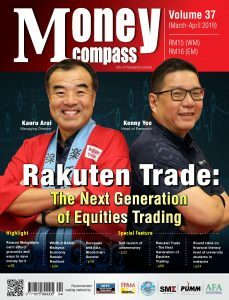 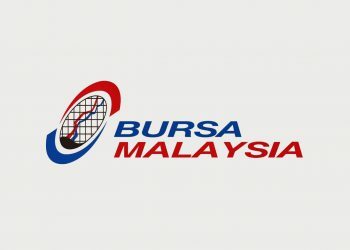 KUALA LUMPUR, 15 April 2019 – Bursa Malaysia Berhad (“Bursa Malaysia”) issued a consultation paper seeking public feedback on the proposed amendments to the Rules of Bursa Malaysia Depository Sendirian Berhad (“Bursa Depository”) and the Main Market and ACE Market Listing Requirements (collectively “Listing Requirements”) to facilitate dematerialisation today, 15 April 2019. 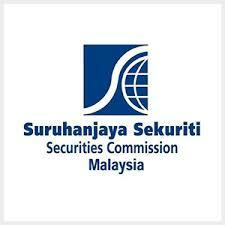 Dematerialisation represents a scripless environment where there will no longer be any physical share certificate or other document issued as evidence of title or ownership of securities. 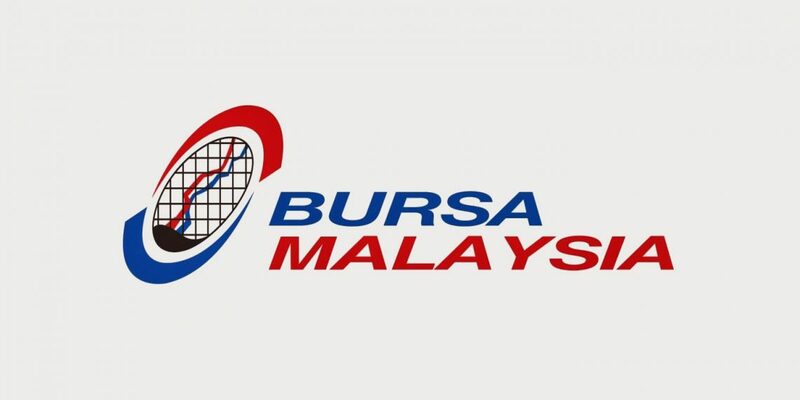 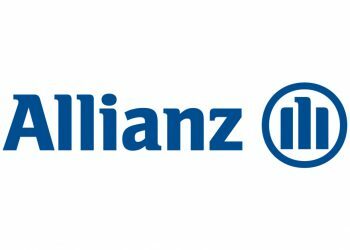 The legal ownership of listed securities and shareholders’ rights shall be evidenced in the register of members of a corporation and Bursa Depository’s record of depositors respectively. 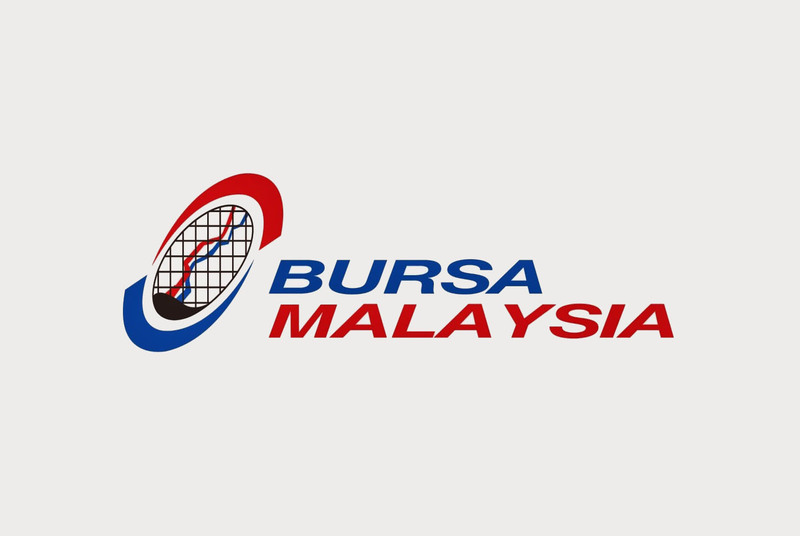 The migration towards a dematerialised framework coupled with the enhanced processes will revolutionise our depository services, which form part of Bursa Malaysia’s commitment to continuously transform and enhance our stakeholders’ experience.